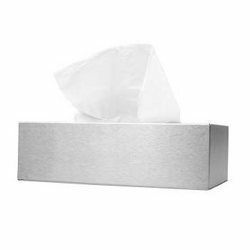 Being a new entrant in the market, the organization is engaged in manufacturing and supplying a wide assortment of Tissue Papers in the market. 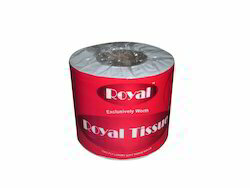 The range of products offered by us is inclusive of Tissue Napkins, Tissue Rolls, Facial Tissue Papers, Multifold Towel Tissues, C Fold Tissue Napkins and Jumbo Roll Tissues. 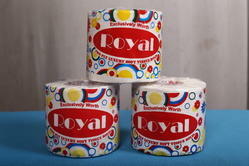 Besides, we also offer Toilet Paper Rolls and Kitchen Towel Rolls. 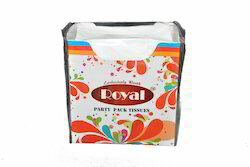 Our range is extensively being demanded in hospitals & medical institutions, households, hotels and restaurants. 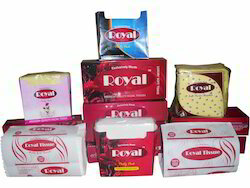 These products are processed using top grade wood pulp, which sourced from well-known vendors in the market. 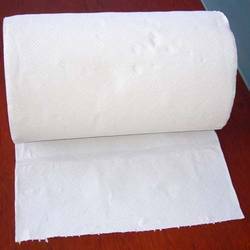 Our products are highly absorbent, soft and non reactive. Owing to the vast manufacturing unit of the organization, we are able to meet the bulk demands of the clients. A team of professionals make sure that our products conform to the defined industry standards & norms. 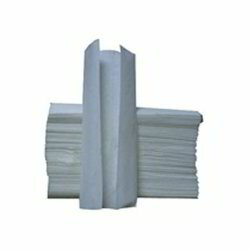 Our products are processed using sophisticated Paper machines and passed through Through Air Drying Process (TAD). 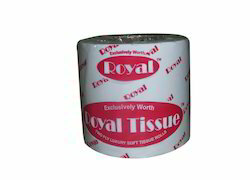 Owing to the wet strength of our products, these are preferred over other tissue papers in the market. Further, we offer Eco-friendly products, which are processed using recycled raw material.